The 1980s are characterized by economic stagnation, followed by recovery and then strong growth in the economy, with the stock exchange tripling in that decade. From the mid-1980s, money was spent like flowing water. As a result, the prices of classic cars rose rapidly. But car enthusiasts also started to gain interest in new supercars. Potential customers were clambering over each other to be able to buy such a car. Porsche presented the 959 in 1983, followed by Ferrari in 1987 with the F40. 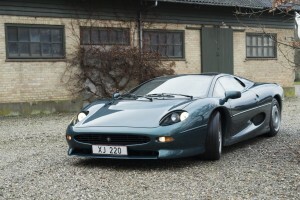 Bugatti was revived and Jaguar announced the XJ220. 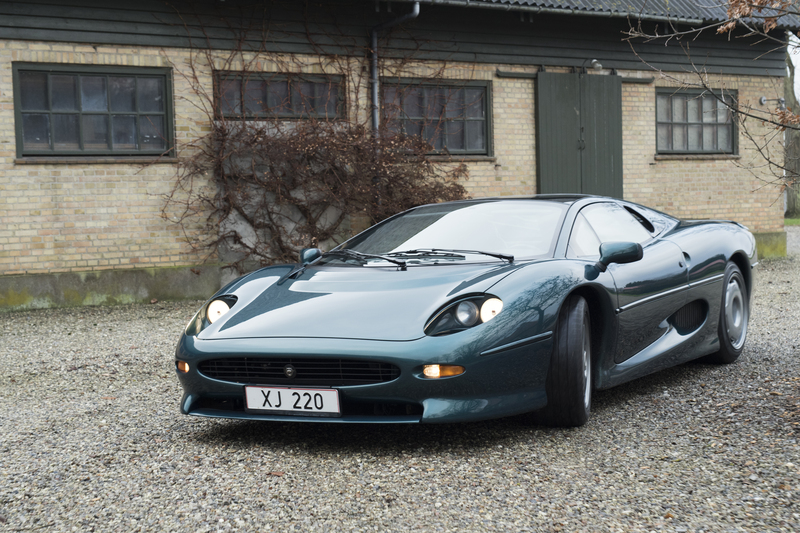 1992 Jaguar XJ220. Geveild door Bonhams op 4 februari 2016 voor € 299.000 (£ 229.800). Foto Bonhams.